Parshat Tzav continues the theme of the sacrificial service. There are many suggestions as to the reasoning behind this enigmatic, yet important element of our tradition. Ramban understands the Mishkan (tabernacle) as a kind of portable Mt. Sinai. Mt. Sinai was a physical mountain through which the Jewish people were able to feel God’s presence more powerfully. This was also the purpose of the Mishkan, where God’s presence was integrated into human souls. There are many similarities between Mt. 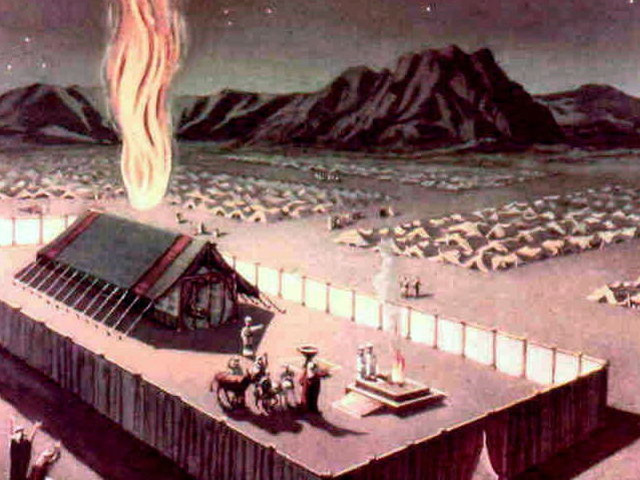 Sinai and the Mishkan. As Am Yisrael (the people of Israel) surrounded Mt. Sinai, the place from where the voice of God was heard, so too, did Israel encamp around the Mishkan from where the presence of God was especially felt. 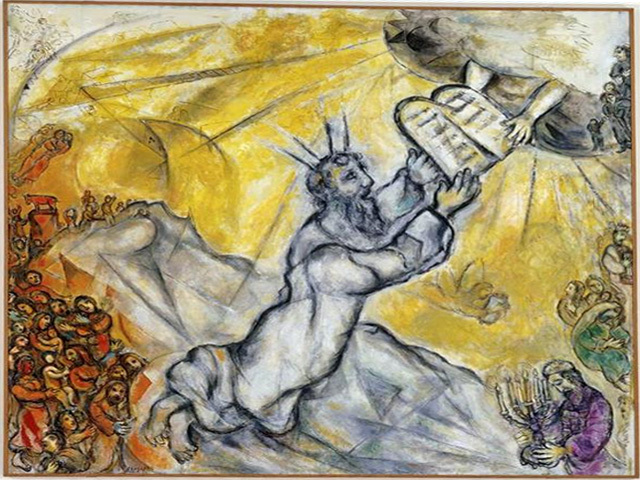 In this sense, the Mishkan was a constant ratification of the covenant at Mt. Sinai between God and the Jewish people that was validated at Mt. Sinai. The covenant is reaffirmed through the tabernacle. 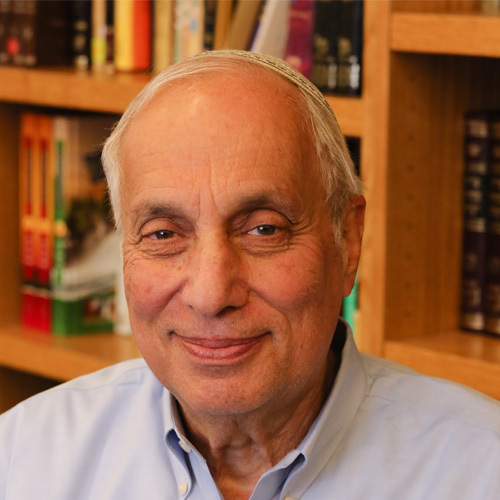 With this concept of the Mishkan in mind, the sacrifices can be understood. 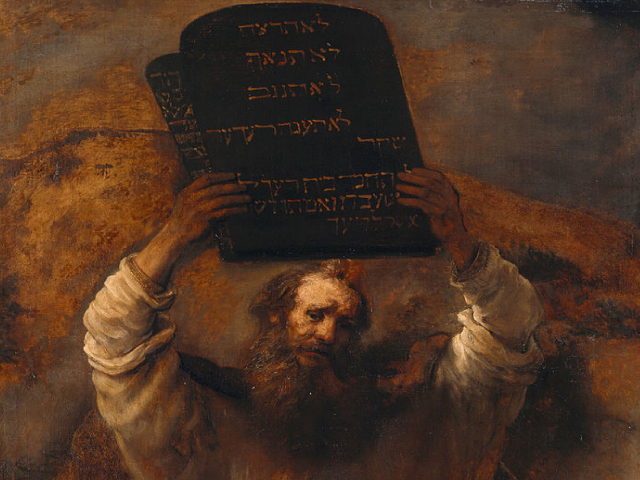 The two major covenants in the Torah – the covenant of the pieces and the covenant at Sinai are accompanied by sacrifice (Genesis 15:9,10; Exodus 24:5). Indeed, as God appears at Mt. 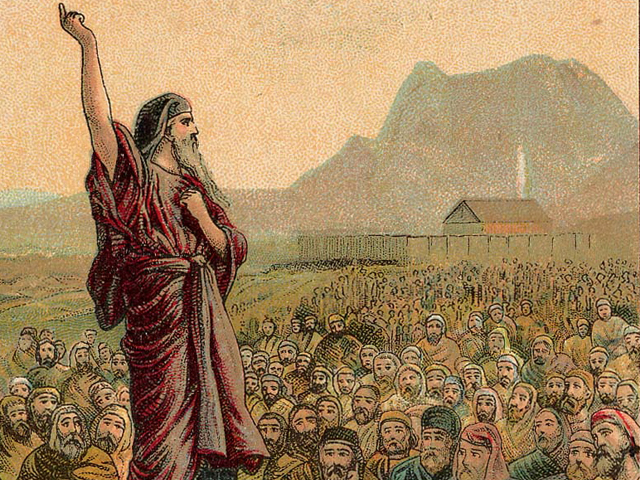 Sinai, the covenant reaches its crescendo when the Jewish people eat and drink (Exodus 24:11). The presence of a sacrifice in these covenantal experiences can be looked upon as a celebration of this glorious moment of meeting between God and his people. Much like a seuda (a lavish meal) celebrates our relationship with God on Shabbat or Yom Tov, so too the korban (sacrifice) celebrates the covenant. The covenant is eternalized through rituals associated with the sacrificial service. Flour (mincha) and wine (nesachim), which are also often associated with sacrifices, teach the message of the importance of tradition coupled with freshness. The best wine is the wine that is old, wine that is rooted in the past. Flour, on the other hand is edible if it is new, if it is fresh. Continuity in the sacrificial service depends upon the bridging of the past with the present forging a new and profound future. While we do not celebrate the covenant with sacrifices today, we must constantly see to it that the covenant seems new and fresh. While maintaining the tradition of the past, it should always be a creative, stirring, and exciting shir chadash (new song) – otherwise the love with God becomes stale. The korbanot offered in the Mishkan, together with its fine ingredients, are glorious reminders of our endless love of the Ruler of Rulers. It is the ultimate State Dinner. But this time, the honoree is truly worthy – it is, after all, God Himself.